February is American Heart Month. 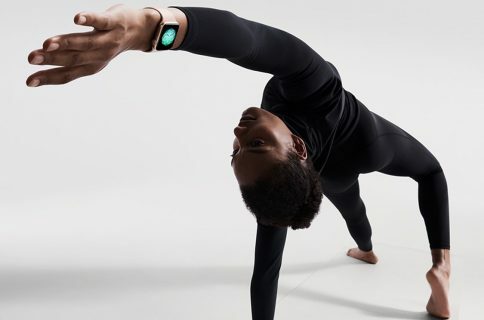 Apple views this federally designated event as an ideal opportunity to remind Apple Watch wearers to focus on their hearts and encourage them to be more active via an upcoming new challenge in the Activity app. 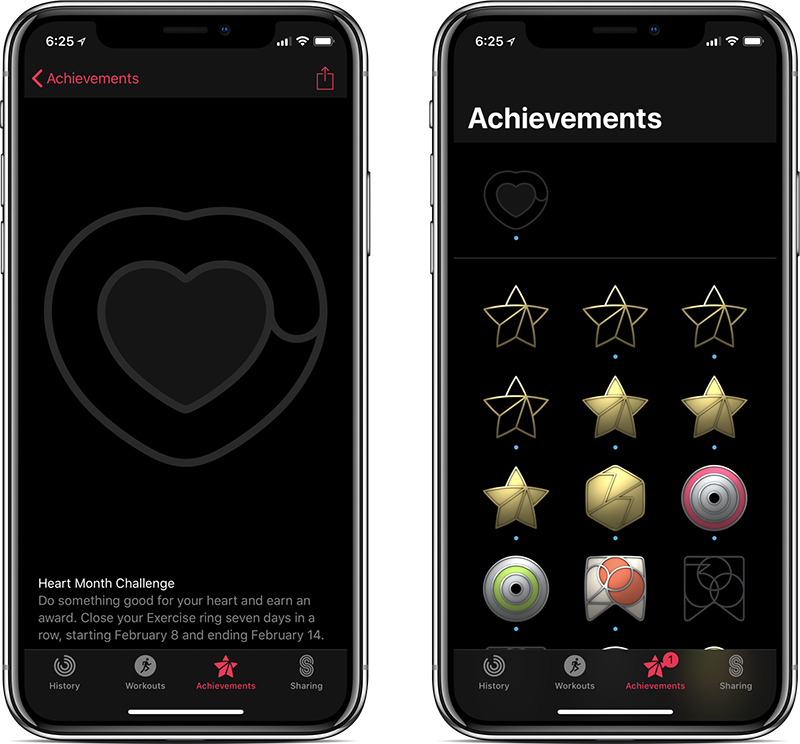 As discovered by MacRumors today, the newest challenge will task you with closing your exercise ring for seven days in a row from February 8 and ending on Valentine’s Day. Those who successfully complete the new challenge will be awarded a new badge in the Achievements tab of the Activity app and some nicely animated stickers within Messages. 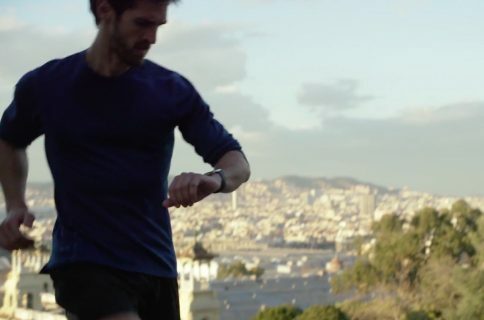 Apple’s Heart Month activity challenge will be available to users in all countries. 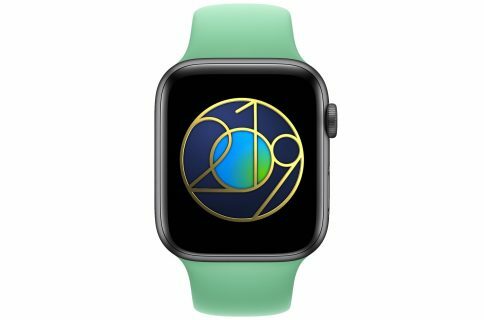 Apple Watch wearers will be reminded of this new activity challenge via a notification on their wrist next week on Tuesday, February 6, two days ahead of when it officially begins. 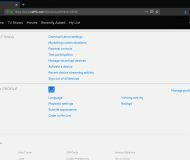 Some people have been complaining lately about bugs in the Activity app that erroneously awarded February challenge based on their activity in January.